- Marvel's Agents Of S.H.I.E.L.D. (2x16/s02e16), Afterlife [+] [+] [+] [+] [+] [+] [abc]. - Fresh Off the Boat (1x11/s01e11) [+] [+] [+] [+] [+] [abc]. - Forever [US]  (1x20/s01e20) [+] [+] [+] [abc]. - NCIS (12x20/s12e20) [+] [+] [+] [+] [+] [CBS]. - NCIS: New Orleans (1x19/s01e19) [+] [+] [+] [+] [+] [CBS]. - Person of Interest (4x19/s04e19) [+] [+] [+] [+] [+] [+] [CBS]. - Hell's Kitchen [US] (14x06/s14e06) [+] [+] [+] [FOX]. - New Girl (4x20/s04e20) [+] [+] [+] [+] [FOX]. - Weird Loners (1x02/s01e02) [+] [+] [+] [FOX]. - Chicago Fire (3x18/s03e18) [+] [+] [+] [+] [+] [NBC]. - The Voice (8x14/s08e14) [+] [NBC]. - iZombie (1x04/s01e04) [+] [+] [+] [The CW]. - Justified (6x12/s06e12), Collateral [+] [+] [+] [+] [+] [FX]. - Sirens  (2x12/s02e12) [+] [+] [+] [USA Network]. - Finding Carter (2x02/s02e02) [+] [+] [MTV]. - Face Off (8x13/s08e13) [+] [+] [SyFy]. 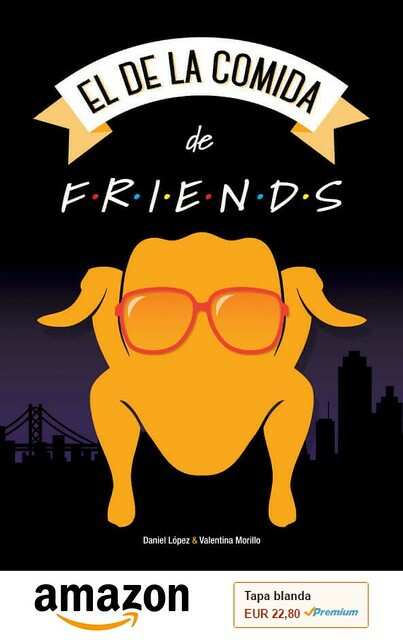 - Your Family Or Mine (1x01/s01e01) [+] [+] [+] [tbs]. - Tosh 0 (7x08/s07e08) [+] [+] [+] [Comedy Central]. - Swamp People (6x10/s06e10) [+] [HISTORY]. - Unwrapped 2.0 (1x10/s01e10) [Cooking Channel]. - Being Mary Jane (2x10/s02e10) [+] [+] [+] [BET]. - Welcome To Sweetie Pie's (5x06/s05e06) [+] [OPRAH WINFREY NETWORK]. - RuPaul's Drag Race (7x06/s07e06) [+] [LOGO TV]. - Community (6x05/s06e05) [+] [+] [+] [Yahoo]. - Collectaholics (2x01/s02e01) [BBC Two]. - Critical [UK] (1x07/s01e07) [+] [+] [sky 1]. 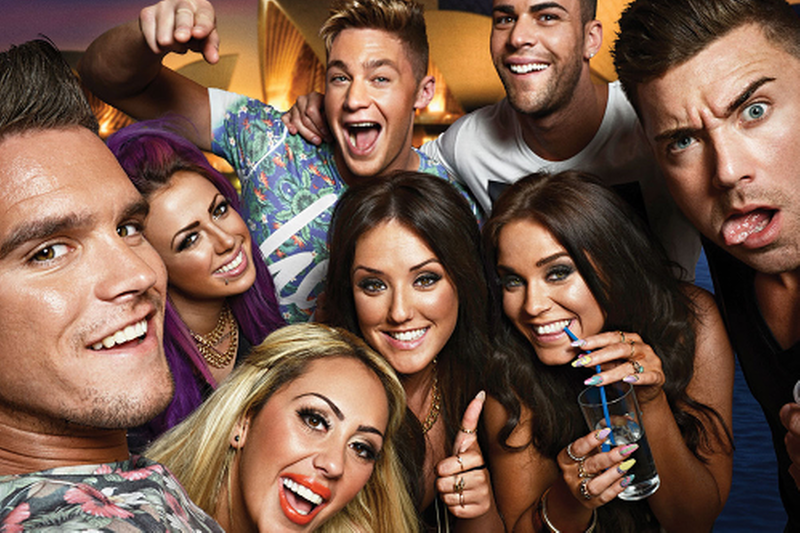 - Geordie Shore (10x01/s10e01) [+] [+] [MTV].